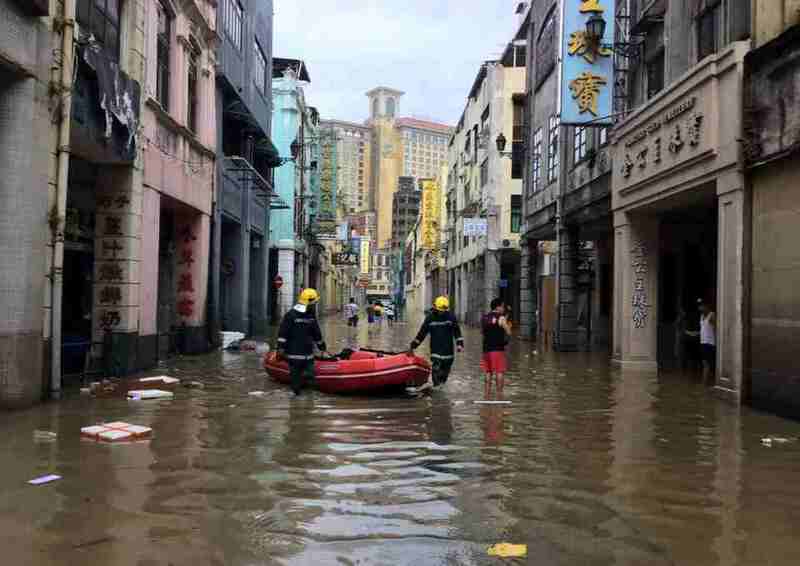 Typhoon Hato is one of the strongest tropical cyclones that hit Hong Kong and Macau in the past 20 years, triggering the highest Severe Typhoon Warning 10 from the Hong Kong Observatory. The system started as a weak circulation over the NW Pacific well east of northern Philippines on 19th August 2017. 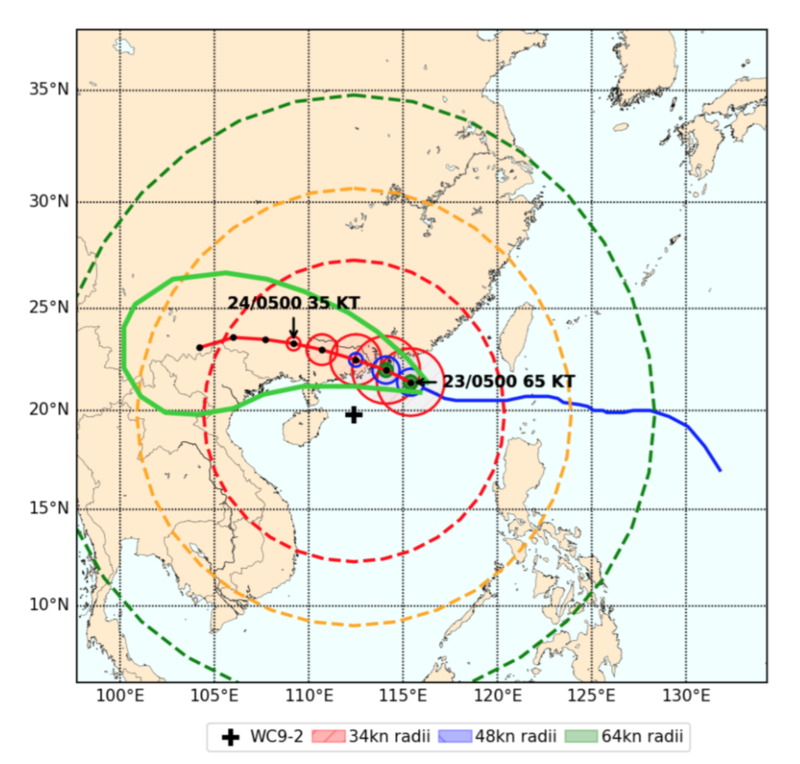 It then intensified and moved WNW-NW crossing Luzon Strait on the 21st and the northern South China Sea on the 22nd. Typhoon Hato reached maximum wind speed of 80kt at 23/0300UTC before making its landfall at Macau at 0600UTC. Typhoon Hato left casualties and massive destruction in its wake. 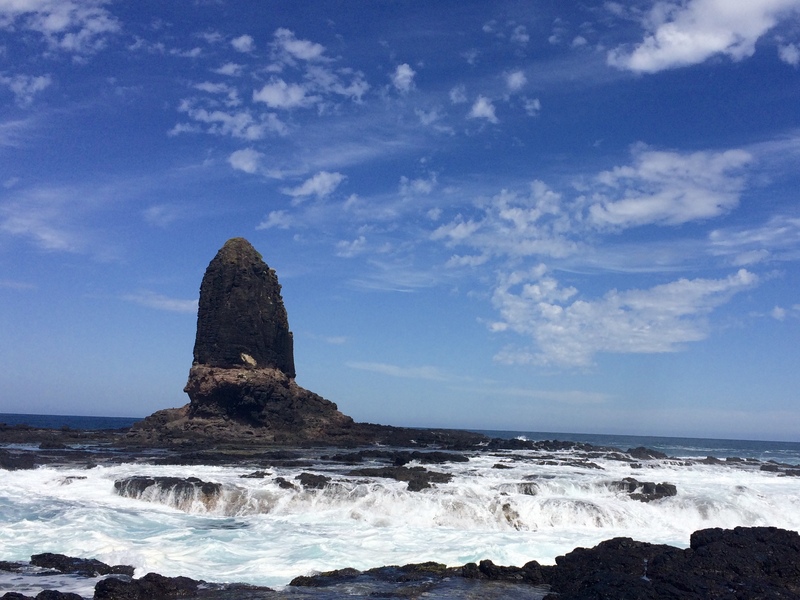 The Bureau of Meteorology has downgraded the ENSO Outlook from El Niño WATCH to INACTIVE. The tropical Pacific Ocean El Niño Southern Oscillation is likely to remain neutral for the second half of 2017. According to BoM, the trade winds and Southern Oscillation Index are well within the neutral range. All eight international models surveyed by the Bureau now suggest tropical Pacific Ocean temperatures are likely to remain ENSO-neutral for the rest of 2017. 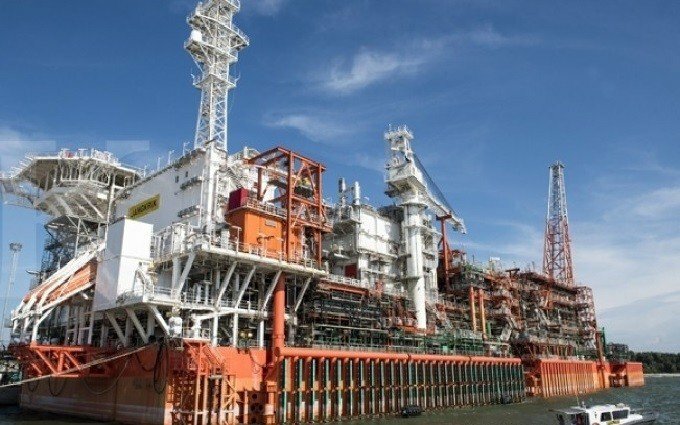 Eni has started gas production from the Jangkrik Development Project in the deep water of Makassar Strait ahead of schedule. The project comprises the gas fields Jangkrik and Jangkrik North East. Offshore Weather Services is proud to be the weather forecast service provider for Technip and Saipem during their operations in the Jangkrik Field. Eric Chiong, Company Director and Senior Weather Forecaster came on board Posh Arcadia on July 4-13, 2017 for Saipem during the anchor cable replacement of the Floating Processing Unit (FPU) Jangkrik. The cable replacement was challenged by recurring squalls over the Makassar Strait but the OWS in-house high resolution WRF models with spatial resolution of 1.1km and hourly temporal resolution greatly assisted Eric in determining the risk of squalls 36 hours ahead. As per latest Bureau of Meteorology update issued 6 June 2017, the El Niño Southern Oscillation (ENSO) remains neutral but there remains a 50% chance of El Niño developing in 2017. The Bureau’s ENSO Outlook remains at El Niño WATCH. However, El Niño development appears to have stalled as indicators have shown little or no increase for several weeks. According to the Bureau of Meteorology latest Drought Statement, serious to severe rainfall deficiencies are present near the west coast of Western Australia, the Eyre Peninsula and the western highlands of Tasmania. May rainfall data indicate rainfall deficiencies persisting in Tasmania with below average rainfall for most of Western Australia, large parts of South Australia and Victoria, and northwestern New South Wales. Offshore Weather Services Pty Ltd forecasts that the expected number of tropical cyclones over the NW Pacific region in the 2017 season is 26, which is slightly above the long term (1970-2015) average. These are expected to be of above average intensity with Accumulated Cyclone Energy (ACE) 130% of normal. 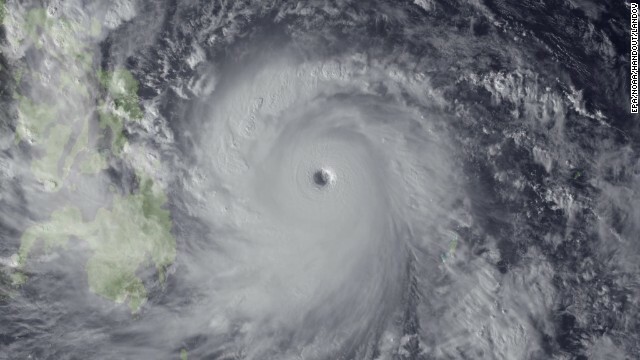 In the South China Sea, about 8 tropical cyclones are expected to affect the region, which is close to average. These systems also expected to be close to average intensity when compared to the long term average. Offshore Weather Services would like to congratulate the Shanghai Salvage Company on the successful lifting of the ferry Sewol from the seabed off southwestern South Korea on March 23, 2017. The ferry capsized on 16 April 2014 en route from Incheon to Jeju in South Korea while carrying 476 passengers. In a very complex and lengthy salvage operation made more difficult by the cold waters, strong ocean currents and adverse weather conditions the vessel was finally brought to the ocean’s surface suspended between two large barges supported by wires running through 66 hydraulic jacks. It was imperative that the Sewol be brought to the surface without further damage and this was successfully achieved. The stricken vessel will now be transported to Mokpo in South Korea where a search will be made for missing bodies and the cause of this tragic accident. 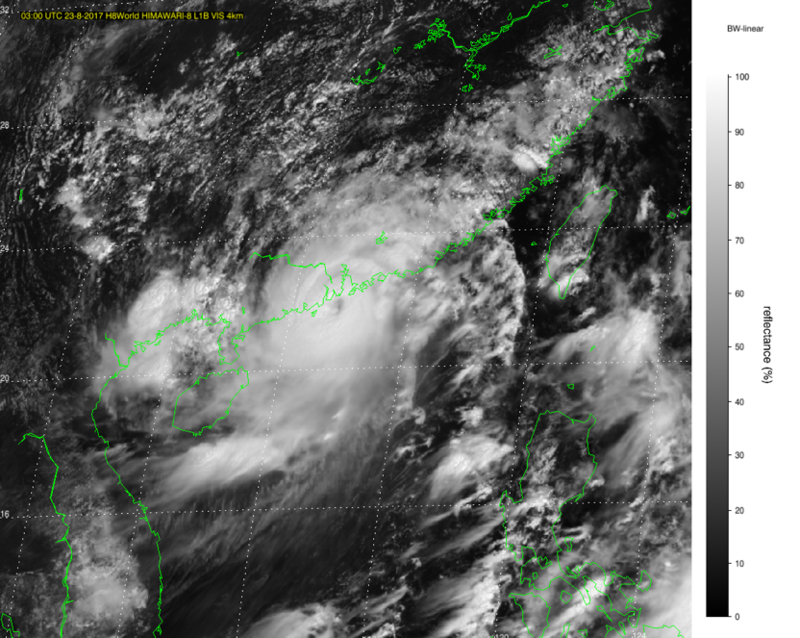 Offshore Weather Services are proud to have provided the weather forecast service to Shanghai Salvage for the entire salvage operation. The latest ENSO Wrap-up issued by the Bureau of Meteorology (BoM), Australia on 14 February 2017 indicates that the El Niño-Southern Oscillation (ENSO) remains neutral with virtually all indicators close to their average values. Either neutral or El Niño are considered the most likely ENSO state for the southern winter and spring. Model outlooks indicate a neutral IOD is likely through late autumn and early winter. 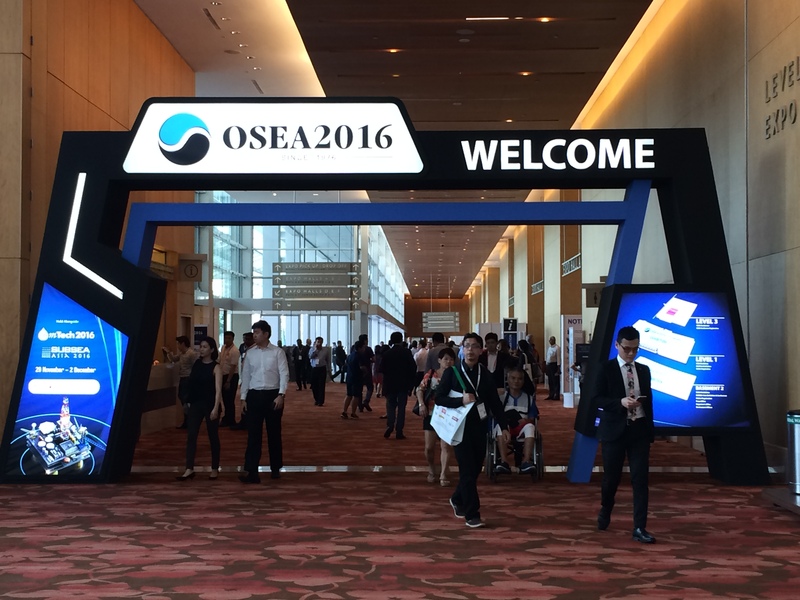 Aila Aguilar, OWS Business Development Manager for Southeast Asia, attended the 21st International Oil & Gas Industry Exhibition & Conference (OSEA2016) held at the Marina Bay Sands, Singapore on 29 November – 02 December 2016. OSEA has been established for over 40 years and has grown to support the industry’s needs particularly in the Southeast Asian region. With the challenging market conditions, this year’s event focused on solutions that can enhance production processes and improve cost efficiency. Ideas have been presented with regard to the future direction for the industry. Over 1,000 exhibitors from 48 countries/regions have participated showing the latest range of equipment, innovations and services for levelling up capabilities and productivity. Panel discussion was attended by country representatives from Norway, Netherlands, Singapore and Mr David Campbell, Minister (Commercial) & Senior Trade Investment Commissioner for Australia. As per latest ENSO Wrap-up issued by the Bureau of Meteorology (BoM), Australia, the Indian Ocean Dipole has returned to neutral levels, after being in a negative phase since May. The tropical Pacific Ocean remains El Niño–Southern Oscillation (ENSO) neutral.